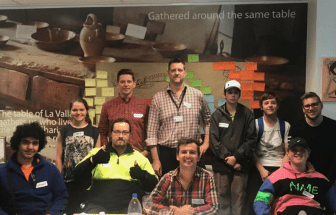 "It has been an absolute pleasure working with you all and we very much appreciate your efforts to deliver within an incredibly short timeframe. I am very happy with the end product and I am especially pleased with the process used to gather the information and compile the report (very inclusive)." The Fred Hollows Foundation is an international development organisation working towards eliminating avoidable blindness and improving Indigenous Australian health. Eye health for Indigenous Australians is significantly worse than for the rest of the population, but vision loss for 94 per cent of Indigenous adults is preventable or treatable. The Fred Hollows Foundation was established to meet this need. 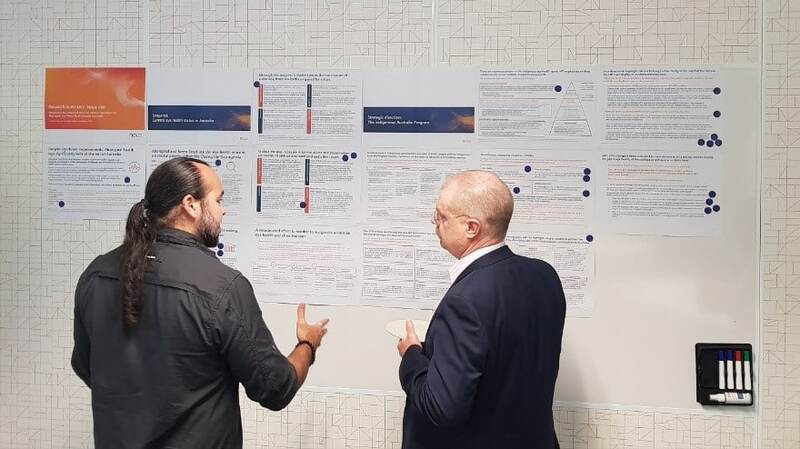 Nous Group (Nous) was invited to help the foundation's board, Executive Management Group and Indigenous Australia Program (IAP) to develop an Indigenous Australia strategy. The foundation sought support for a strategy that would have a maximum impact on closing the gap in Aboriginal and Torres Strait Islander eye health and would align with the broader strategy of the organisation. Nous’ participation was as part of its Community Partnership Scheme, which delivers discounted consulting services to organisations that otherwise may not have access to such opportunities. Nous analysed the current state of eye health in Australia to identify opportunities for IAP to maximise its impact. We sought information from internal and external stakeholders, incorporating these findings into an options paper presented at a workshop. 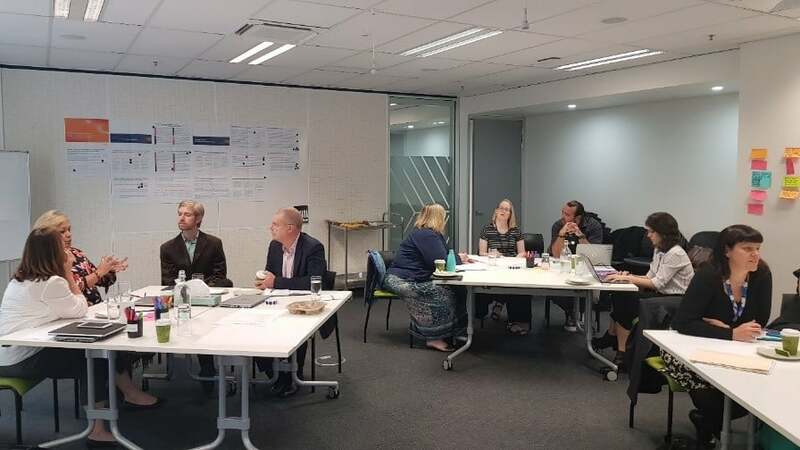 The workshop brought together managers from the IAP with members of the Executive Management Group, fostering open communication and helping to clarify the positioning of IAP over the next five years. The workshop identified several opportunities for increased collaboration to optimise future impact. It achieved consensus on the principles driving the Indigenous Australia Program, and participants agreed to several innovative approaches related to trachoma, cataract, refractive error and diabetic retinopathy. Value-driven organisations should always keep in mind their founding principles; revisiting them can be energising.